Azure Striker Gunvolt 2 – one of famous 3ds game has been released for Nintendo 3DS in Japan on August 25, 2016. It is the sequel to Azure Striker Gunvolt. The gameplay of this action-platform video game is directly based on the original one. Many user are interested in Azure Striker Gunvolt 2 JAP and want to play it. The developper Inti Creates release a compilation for both Azure Striker Gunvolt and Azure Striker Gunvolt 2-Azure Striker Gunvolt: Striker Pack JAP. 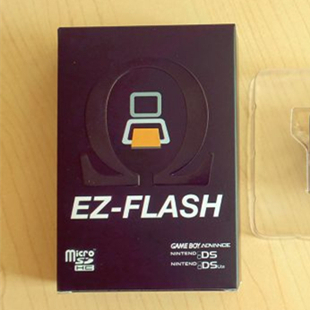 Users who did not play the version 1 can get one cartridge to play the two version games. For sky3ds plus users, you can download rom of Azure Striker Gunvolt: Striker Pack JAP and play these two 3ds games on your sky3ds+. We have tested and confirmed that it works with sky3ds+ on 3DSv11.0.0-33J. Azure Striker Gunvolt(version 1 and 2) works with sky3ds plus. Metroid Prime – Federation Force is a cooperative first-person shooter for Nintendo 3DS, released on August 19, 2016 in the United States. In this work, player assumes the role of a Galactic Federation Marine, featuring gameplay elements similar to those of Metroid Prime Hunters. It features a multiplayer mode known as Metroid Prime: Blast Ball. It is glad that Metroid Prime: Federation Force(US) works well with sky3ds+ card. Sky3ds+ users can play this game directly on thrir US version 3DS console. The pictures prove that Metroid Prime: Federation Force(US) works with sky3ds+ card. Etrian Odyssey V: The End of the Long Myth is a new and famous 3ds game in August. Many users are looking forwards to it. Today, it has been released Atlus for on 3DS scene in Japan. Etrian Odyssey V: The End of the Long Myth is set in Arcadia and there are many kinds of different races. In this work, occupation of roles will be updated completely. There are many new factors in this new work. Players can also choose the degree of difficulty of this game to go ahead. Player can draw the maze’s map, challenge enemies boss, open the chest and upgrade occupation ability. Puzzle & Dragons X(JAP) has been in hot discussion among users. It is one of famous 3ds games in 2016. 3DS Puzzle & Dragons X has been released on July 27 in Japan with two series: Puzzle & Dragons X- Kami no Shou and Puzzle & Dragons X-Ryuu no Shou. For 3ds flashcart users, they are expected someone sharing the copy of Puzzle & Dragons X. We find them many sites and get the rom file of Puzzle & Dragons X- Kami no Shou(JAP). The rom is 2GB and there is no need to trim it. 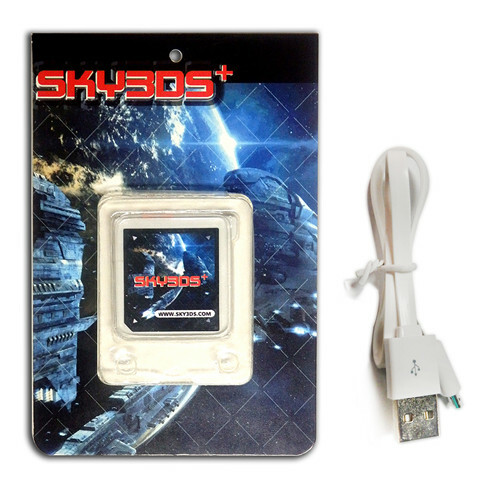 Copy the rom to microSD card and then insert microSD card to sky3ds+. Insert sky3ds+ to 3DS and boot the 3DS. We test on two JAP 3DS console with different firmware version(3DSv9.5.0-22J and 3DS v11.0.0-33J) and find that Puzzle & Dragons X- Kami no Shou(JAP) must run on 3DS10.5.0-30 and above. The pictures proves that sky3ds supports Puzzle & Dragons X- Kami no Shou(JAP) without any problem. If you own a US/EUR 3ds console, you can play Puzzle & Dragons X(JAP) with sky3ds+ via freakyhax. 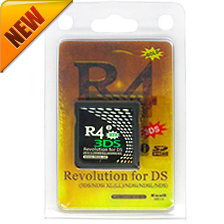 Order two sky3ds+, send you a r4i gold 3ds or 16G microSD card as free gift.